Do you wake up with a dull headache and a sore jaw? You may be grinding your teeth at night. Teeth grinding, or bruxism, as it is known to medical professionals, is a common condition. Teeth grinding may be the result of stress or anxiety, but can also be caused by physiological conditions such as an irregular bite due to missing or crooked teeth. Many people experience moderate teeth grinding at night and might even clench their jaw during the day. Some cases of teeth grinding are mild and may not require treatment. If you believe that you are experiencing pain from teeth grinding, however, it’s important that you make an appointment with your dentist to address this potentially dangerous issue right away. Besides experiencing a sore jaw and a dull headache, people who grind their teeth often awaken themselves or their sleep partner with the loud sound that it makes. Other symptoms can include an earache accompanied by jaw or facial pain, bite marks on the inside of your cheeks, and a tightness in the jaw muscles. If your teeth grinding is loud enough to wake up your sleep partner, it’s likely serious enough to require treatment. Some other telltale signs of dangerous teeth grinding are worn tooth enamel, flattened, chipped, or broken teeth, and chronic pain in your jaw, face, or ear. If you are experiencing any of these symptoms, it’s important to make an appointment with your dentist in NYC as soon as possible. Untreated teeth grinding can lead to more serious problems down the road, not the least of which is further damage to your teeth and enamel. People who ignore the signs of teeth grinding may end up requiring cosmetic dentistry work such as bridges, dental crowns, or dental implants due to the severe damage done to their teeth. Not seeking treatment for teeth grinding can also lead to further damage to the jaw and even hearing loss. It can also complicate or cause TMD and TMJ disorders. All of this potential damage can be avoided if your bruxism is caught early enough. Fortunately, your dentist can fit you with a dental appliance to prevent teeth grinding. The most common treatment for bruxism is a mouth guard. 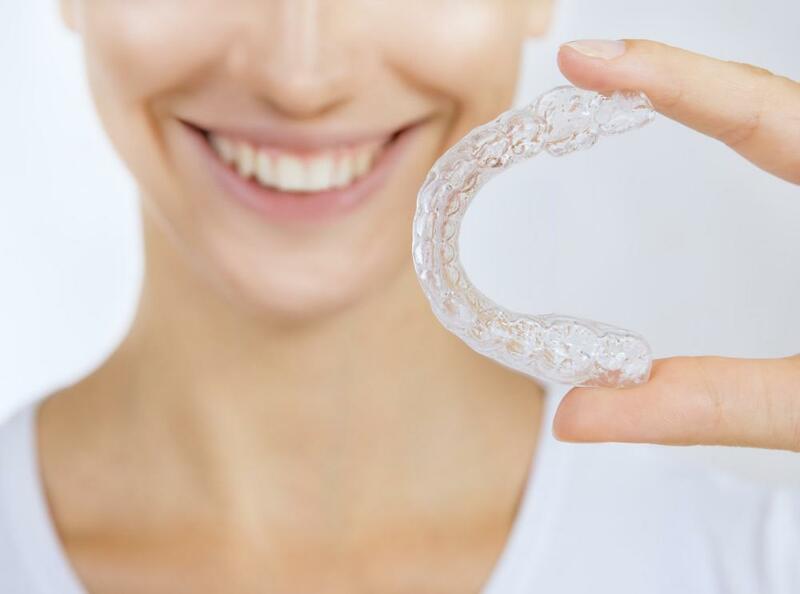 Your dentist will be able to custom fit a mouth guard for you that won’t slip out at night like some over-the-counter mouth guards will. Another dental appliance called a splint might help. Splints are more rigid than mouth guards, but work better than mouth guards for some people. 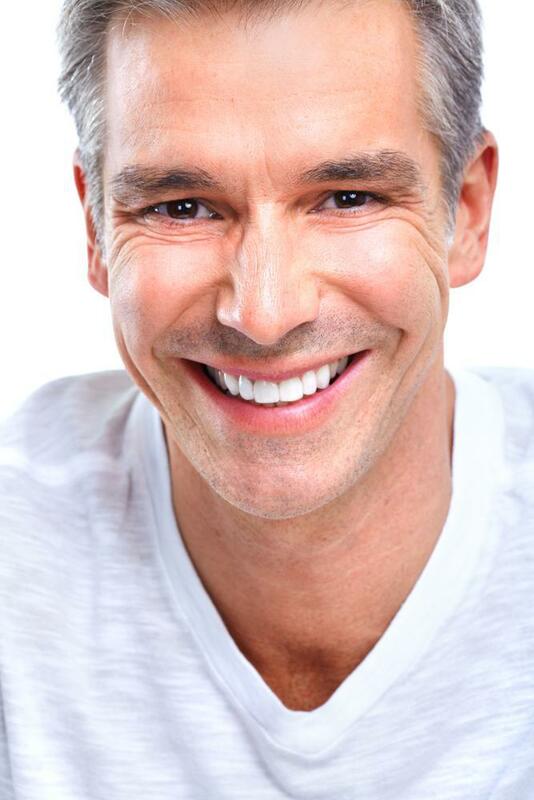 Another approach is to correct misaligned teeth with orthodontic treatment or reconstructive dentistry. If you’re grinding your teeth from stress or anxiety, stress therapy or behavior management might be helpful. If you believe that you are grinding your teeth at night, your dentist will be able to give you the best advice on how to treat it. Make an appointment to discuss your teeth grinding as soon as you can and you just might be able to avoid necessary dental reconstruction later.